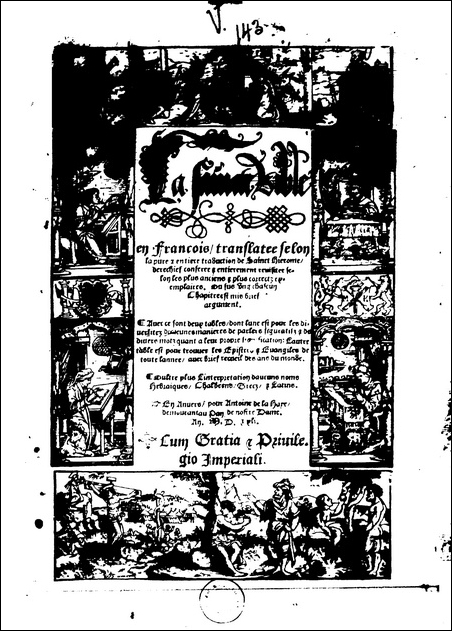 Bible Petrus Comestor �[books.google.fr]� 136,0 Mo. Bible Antoine de la Haye �[gallica.bnf.fr] �80,3 Mo. Bible Jean Cr�spin �[books.google.fr]� 63,4 Mo. Bible Sebastian Honor� �[digital-collections.de]� 341,0 Mo. 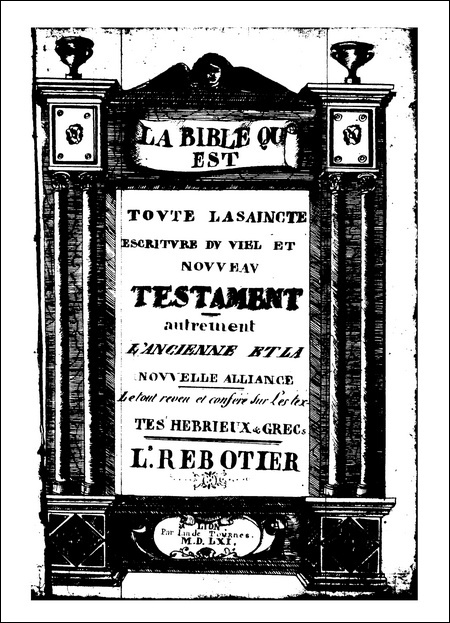 Bible Gabriel Cotier �[books.google.fr]� 129,0 Mo. Bible Rebotier (Imp. Tournes)� [gallica.bnf.fr]� 87,9 Mo. Bible Valentin Conrart ▪ �[books.google.fr]� 86,8 Mo. 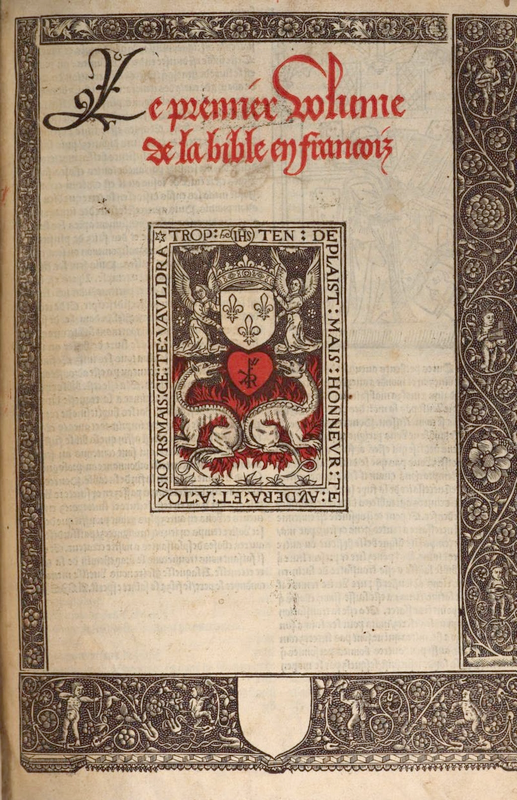 Bible Christophe Plantin� [gallica.bnf.fr]� 93 Mo. Bible Barth�l�mi-Honorati ▪ �[e-rara.ch]� 413 Mo. 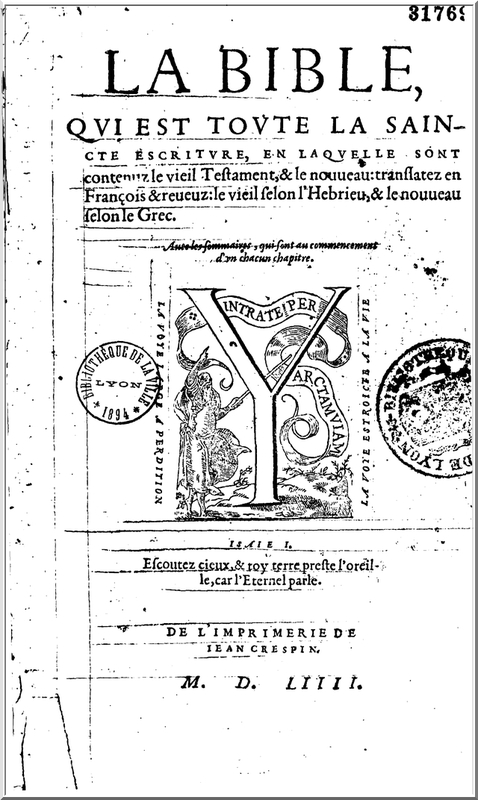 Bible Sacy (1667 � 1855). 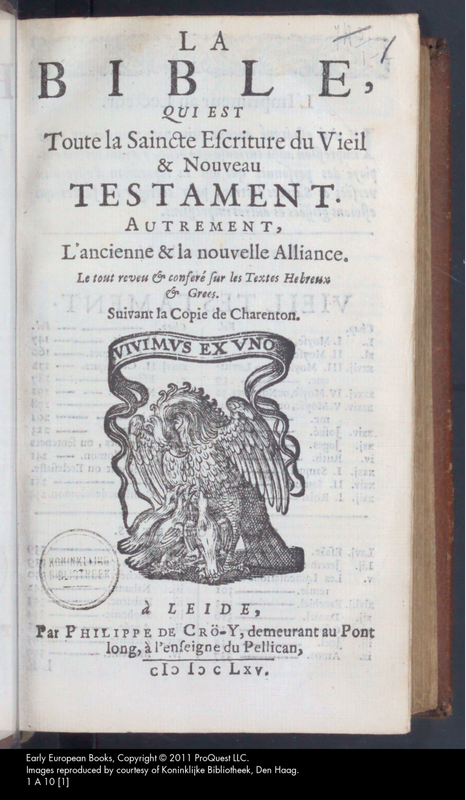 Bible de Charenton ��[eeb.chadwyck.co.uk]� 341,0 Mo. 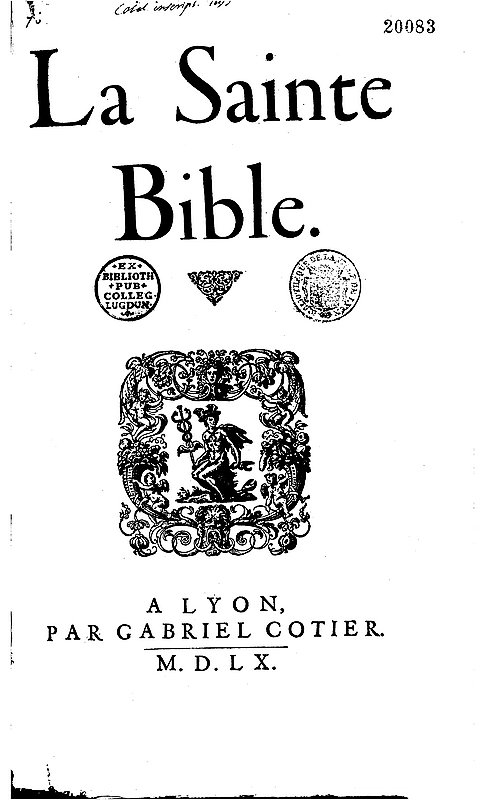 Bible Martin (1696 � 1908).